Homemade DIY remedies may be as effective, even more healthy and, of course, way cheaper than store-bought chemical-heavy ones. 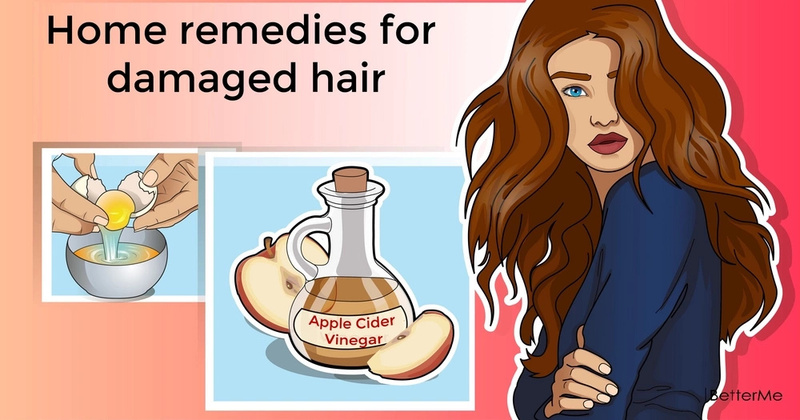 Here are some easy and quick ways to fix your dry and damaged hair problem. #1. Try this avocado recipe. Avocados are, of course, really healthy to eat, but their vitamins, fatty acids and minerals are also excellent for making your hair shine again. How-to: Mix avocado mash with an egg, apply to wet hair; leave on for at least 20 mins, then rinse until gone. If you have healthy hair, apply once a month, and for damaged hair, apply once a week. #2. Dry, brittle hair? Massage a small amount of butter into your hair, cover it with a shower cap and leave on for about 30 mins. Then apply shampoo as usual, and rinse everything out. #3. Use olive oil. Moisturize your hair naturally! Warm (just slightly, not boil) ½ cup of olive oil and rub it into your hair, cover it with a plastic shower cap or a bag, and put a towel over that. Leave it on for about 45 mins, then apply shampoo and rinse. #4. Use tea. 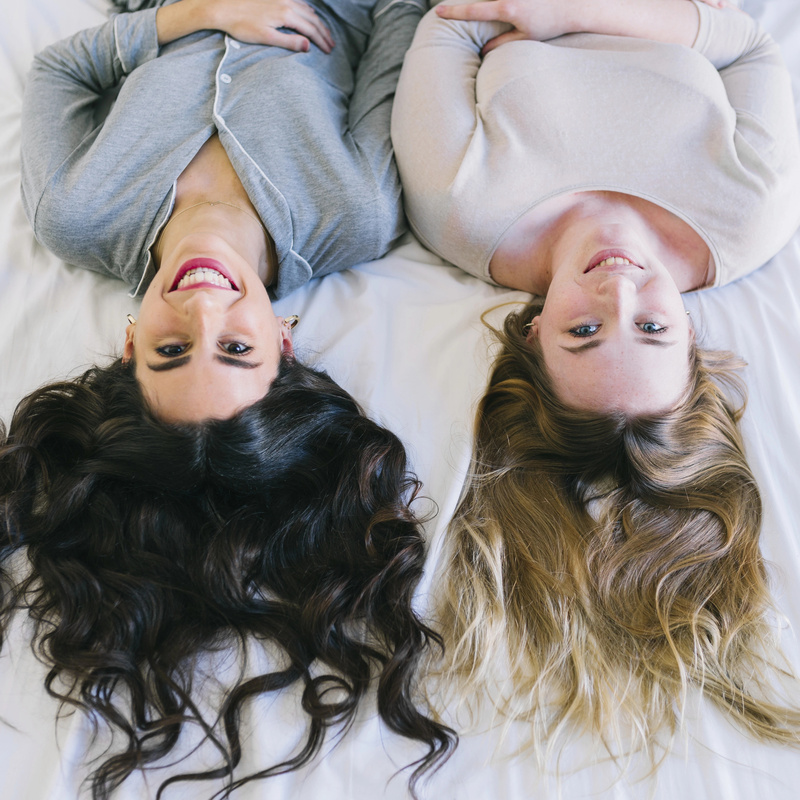 Want to give your hair a natural shine? Brew some tea and use it as a final rinse after your usual shampoo routine. But note that tea can colour your hair slightly, so use chamomile tea for light hair, and blacker tea brews for darker hair. #5. Use a apple cider vinegar mask. How-to: Mix 1 tsp of apple cider vinegar with 2 tbsp of olive oil, add 3 egg whites. Rub the mixture into your hair and put a plastic shower cap on. Leave it on for about 30 mins, then apply shampoo and rinse as you normally would. #6. Use eggs. 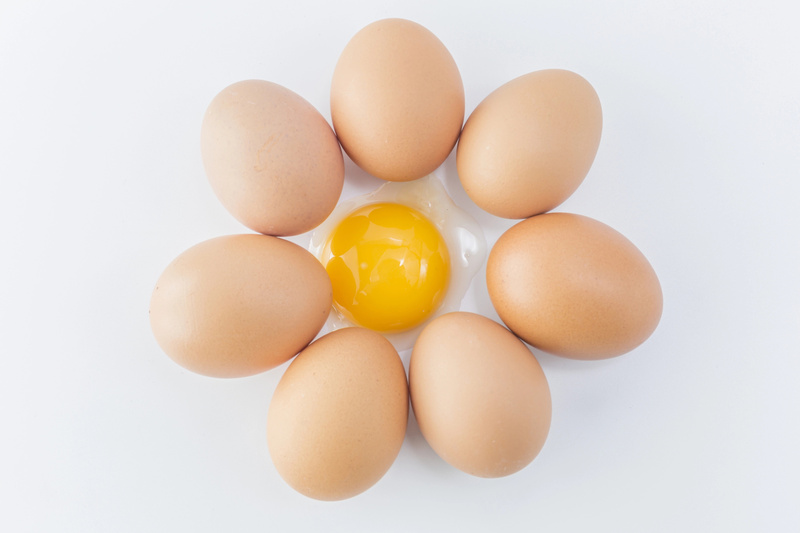 Eggs enhance protein which is great for your hair. Mix one egg with some shampoo and apply to your hair. Leave on for about 5 minutes and rinse. #7. Use botanical oils. Hair thrive with these! Olive, jojoba, coconut, sweet almost oils are easily available almost at any store. Apply the oil of your choice to your slightly damp hair until it’s covered, put a shower cap on and leave on for about 30 mins. Then rinse and shampoo your hair. #8. Use sandalwood oils. Want instant hair slickness, or is your hair brittle and/or too rebel? Rub the mixture of sandalwood oil and olive or jojoba oil (a few drops of each) between your palms and smooth it through the ends of your hair. #9. Condition your hair the right way before going to the beach. Your hair need protection from harsh elements or chemicals, so use a homemade rinse and then apply your normal conditioner. How-to: Mix ¼ cup of apple cider with ¾ cup of water, rinse, and apply conditioner. #10. Don’t rub your hair after washing. Wrap a cotton towel around your head and over your hair, and let the fabric absorb the moisture for a bit. Wrapping a towel around your hair will help prevent split ends. #11. Invest in a humidifier. Dry air dries out hair, so put moisture back in them. #12. Give your hair a break. How? Let your hair down for a couple of hours per day if you’re used to wearing it in a ponytail. And try not to sleep with accessories in your hair, too. #13. Don’t forget about Omega-3s. 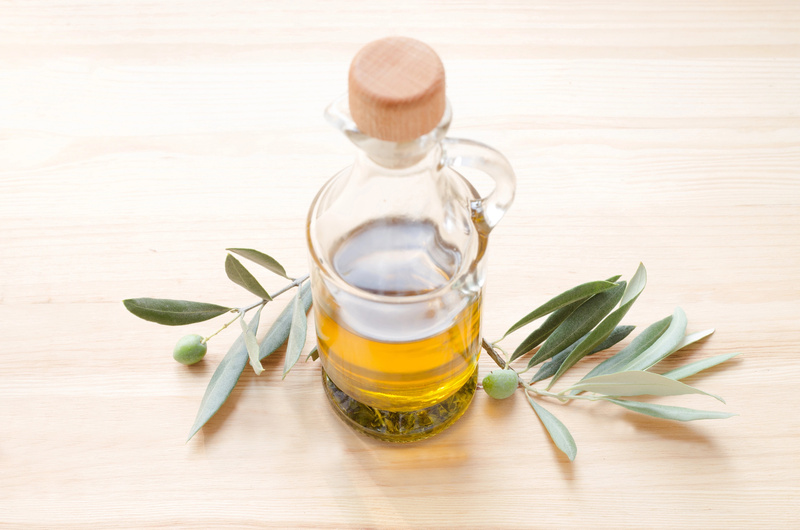 Oils rich in omega-3 fatty acids are essential for keeping your hair (and nails, too) moisturized. So take 1-3 250-mg capsules of borage oil, evening primrose oil, or flaxseed oil 1-3 times a day.